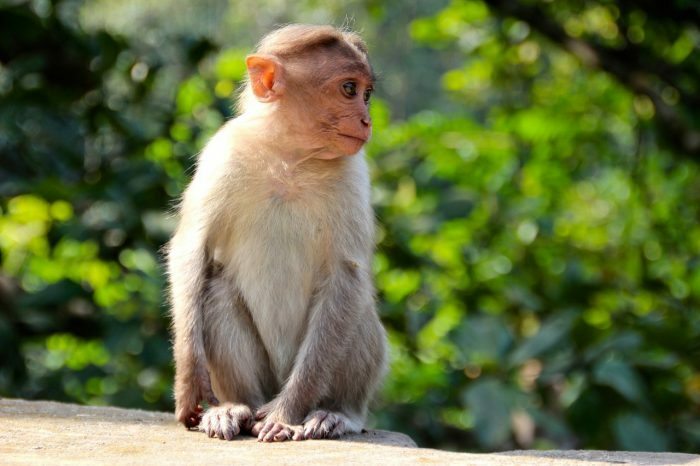 Scientists primarily classify monkeys based on geographical location. Monkeys that inhabit the South American continent and parts of North America, particularly Mexico and Central America, are referred to as New World monkeys, while those that are found in Asia and Africa are called Old World monkeys. Monkeys belong to the same order as humans. New World monkeys can be distinguished from their Old World counterparts through variations in some physical traits, including nasal structures, cheek cavities, rump pads and tails. Marmosets, howler monkeys and squirrel monkeys are common examples of New World monkeys, while macaques, baboons and mangabeys are categorized as Old World monkeys. As of 2015, 196 species have been identified. Depending on the species, monkeys can live anywhere between 10 and 50 years.